high power LED strip lights, also known as LED tape light or led ribbon light, in a variety of single colors, lengths and intensities. We offer LED 12V strips & LED 24V strips for indoor lighting, and weather proof, outdoor lighting applications. 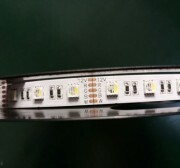 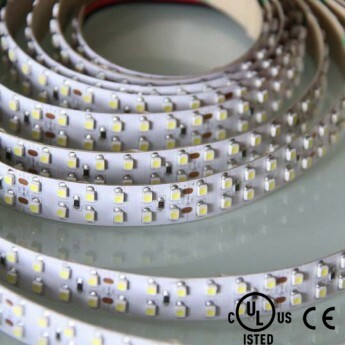 Common applications for LED strip lights include LED under-cabinet lighting, cove lighting, stair lighting, sign lighting, display lighting etc. 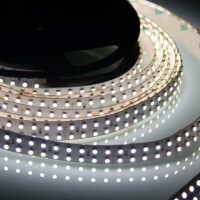 SR3528-FLS240-24CW double row flexible LED light strip reels. 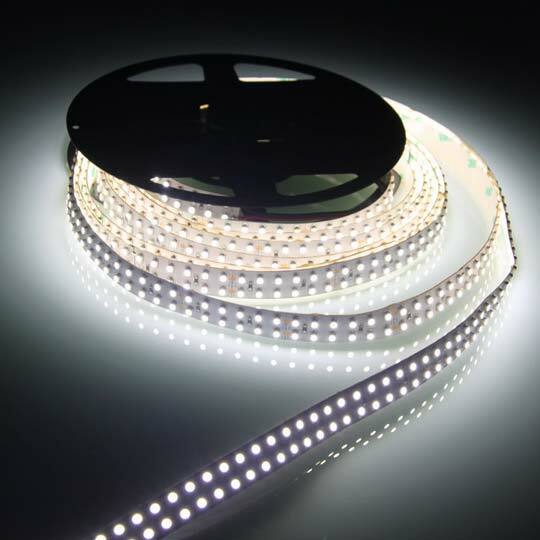 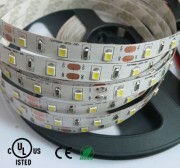 Non-weatherproof flexible light strips with double row array of 120 high power 1-chip 3528 SMD LEDs with adhesive backing can be cut into 6-LED segments. 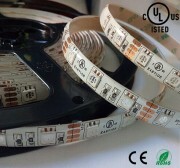 24VDC operation. 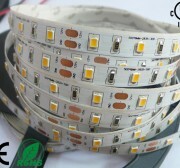 3)Celebration/Festivals lighting: Wedding Day, Christmas Day, Harvest Festival, Birthday, Party, Spring Festival et.